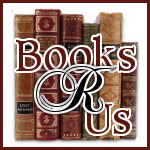 Have you ever walked into a room and was overpowered by a strong fragrance? 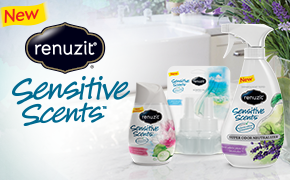 Renuzit has developed three different scents that will fill your home with pleasant and welcoming aromas that you will enjoy. Even my cat loves the scents. You will enjoy delicate floral essences with the crisp freshness of cucumber that will freshen up a room. You will savor the combination of sweet pears and lavender that will be perfect for people with sensitivity issues. This airy and light scent will make you feel that you are at a Caribbean beach basking in the sun. Universal Scented Oils- Can be used in any warmer including Glade and Air Wick. Adjustable Scent Cones- Perfect for small spaces and lasts for 4 weeks. Trigger Deodorizing Spray- Perfect for large areas and fabrics. 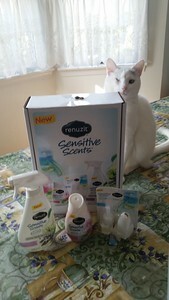 I enjoyed all of the Renuzit Sensitive Scents, but my favorite is Pure Ocean Breeze. I cannot wait for summer so I can head to the beach and enjoy the ocean breeze but I can experience it right now in my home. The fragrance was not over powering and annoying like other products. All of the other scents were just as pleasing and will not overpower sensitive noses. The scents all sound nice. I'd like to try the Sweet Pear and Lavendar scent.